Harare, 24 September 2017: – The African Export-Import Bank (Afreximbank) yesterday entered into a memorandum of understanding (MOU) to provide a $600-million line of credit to the Reserve Bank of Zimbabwe (RBZ). Afreximbank President Dr. Benedict Oramah signed the MOU on behalf of Afreximbank during a ceremony in Harare while Dr. John Mangudya, Governor of RBZ, signed for his institution. 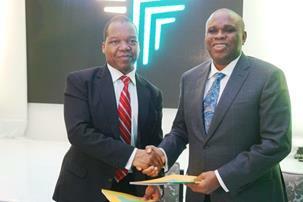 Afreximbank President Dr. Benedict Oramah (right) exchanging documents with Dr. John Mangudya, Governor of the Reserve Bank of Zimbabwe, following the signing of the MOU for the $600 million line of credit in Harare. According to the terms of the MOU, the line of credit will support RBZ in the financing of trade-related transactions and projects in Zimbabwe. The financing would be supported by Zimbabwe’s export proceeds, including gold and other mining exports. The MOU states that the line of credit is expected to boost trade into and out of Zimbabwe and will promote the country’s economic development. 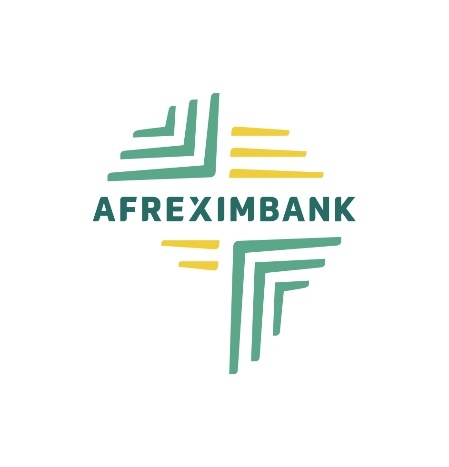 The signing ceremony was held on the sidelines of the 114th meeting of the Board of Directors of Afreximbank, which ended in Harare yesterday.